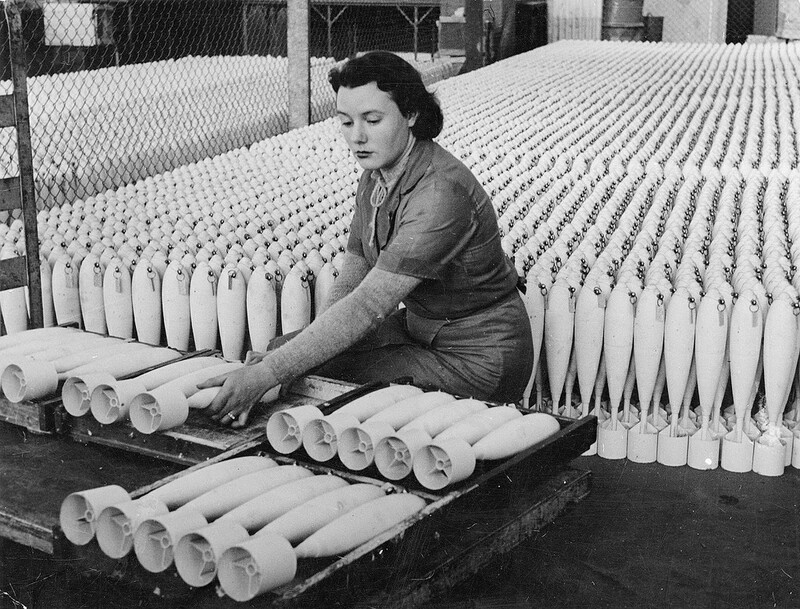 Take a look at any photo of industrial production during the Second World War and think about the scale and volume of it. Any way you slice it, it’s impressive! Millions of workers producing millions of items from bombers to Liberty Ships to trousers. The emphasis then was on process efficiency and so we developed dozens of management theories and practice to optimize quality and production. I’m sure there were many good or even great leaders in that most impressive of industrial eras, but that sort of mass production by the millions of people is just not how we work in the 21st Century. To be successful in the current era, we need to be agile. Enter the Synchronized Leadership Model. There is a “sweet spot” where leaders can cultivate high performance–the intersection of the needs of the Institutions we serve, the Projects we manage, and the People we lead. Twentieth Century management theory largely addresses only production efficiency or personal motivation. Those theories are perfectly fine for what they are, but they are inadequate to describe the total environment 21st Century leaders find themselves working in. Our companies and institutions have needs such as profitability, company ethics, culture, and governance. Similarly, the task at hand or project we’re working on has it’s own set of requirements such as schedule, budget, deliverables, and quality. Project managers know that list as the “iron triangle.” Finally, leaders are charged to care for and develop the people in our charge–those people have needs as well. Bob is creative, Sue is good with numbers, Alex likes to work alone, and Sally is a good leader; choosing the right person for each task and developing people in your organization are key requirements of leading the team. Project leaders have to strive for the “sweet spot” and avoid the trap of pitting one against the other. In seeking to serve the institution, accomplish the task, and lead the people we can’t simply pretend that efficiency and effectiveness are enemies. Certainly there are times when we must prioritize efficiency and focus on conserving resources and avoiding risk. Likewise, there are times when we must be effective above all and push the organization even to the point of over-consuming resources and taking risks to get the mission done. Those are the extreme cases, of course. It’s possible to develop and grow your people and serve the institution by alignment with policies and values and accomplish the assigned mission. I know there’s a “sweet spot” because I’ve seen exactly this behavior in high performing teams. The bigger the “sweet spot” in those three areas, the higher performing the team. When leaders don’t force themselves into false choices like choosing effectiveness or efficiency then they are truly high performing leaders. Creating the “sweet spot” of Institutional, Project, and People needs means harmonizing and optimizing. Mickey believes everyone can reach high levels of performance if inspired and led. During his 30 year US Air Force career Mickey commanded thousands of Airmen, managed portfolios worth billions of dollars, and worked with military, civil, and industry officials around the world. He is a Distinguished Graduate from the Eisenhower School at National Defense University in Washington DC. Mickey is the author of seven books, including Leading Leaders: Inspiring, Empowering, and Motivating Teams, Mickey’s Rules for Leaders, and The 5 Be’s For Starting Out. He’s a frequent contributor to industry publications and writes for his own blog and GeneralLeadership.com. 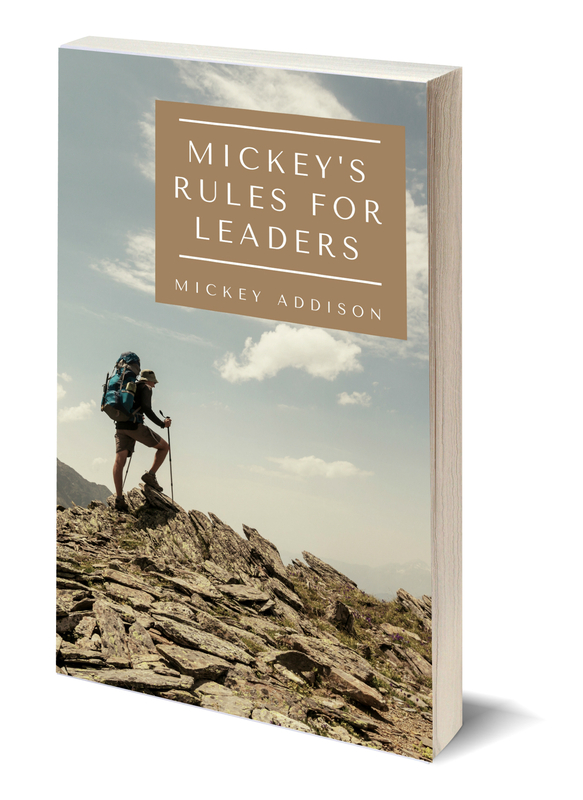 Sign up for my mailing list and get Mickey’s Rules for Leaders as a thank you!